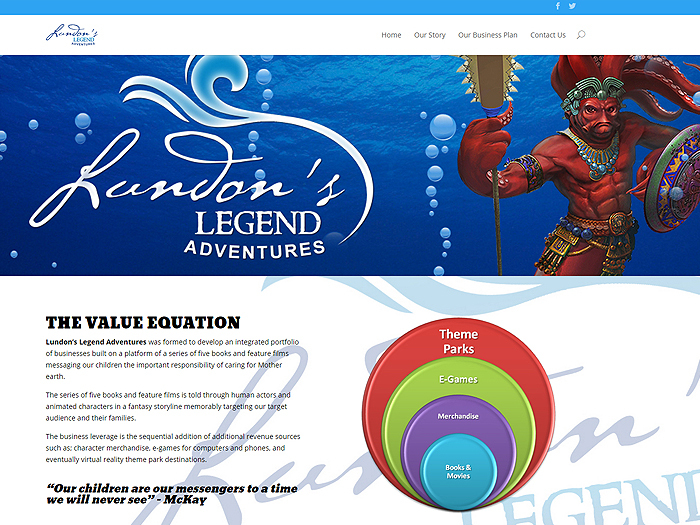 This website was requested as Lundon’s Bridge and Ideas Integration created a joint venture partnership. 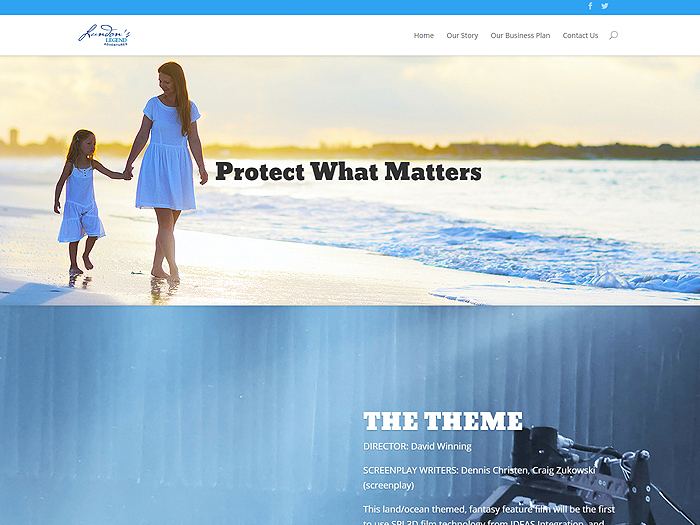 We were asked to create a modern and impressive site which portrayed the goals of funding of a feature film as well as creating theme park quality assets based on the film. This site did everything they desired and we have received many notes telling how much they appreciated the work. 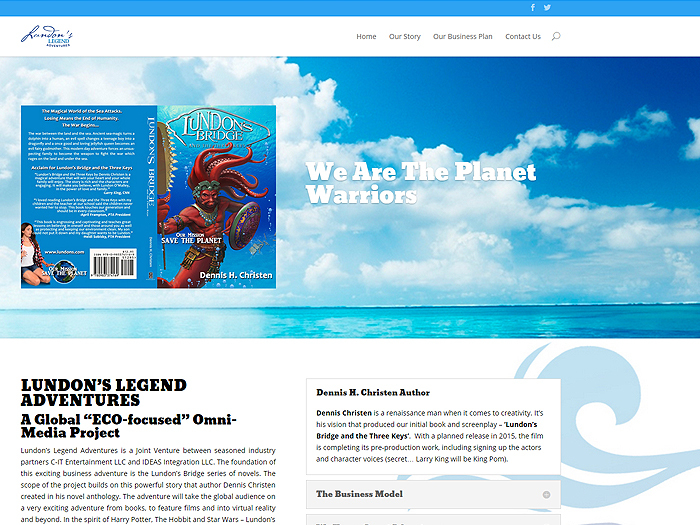 Client: Lundon’s Legend Adventures, LLC.